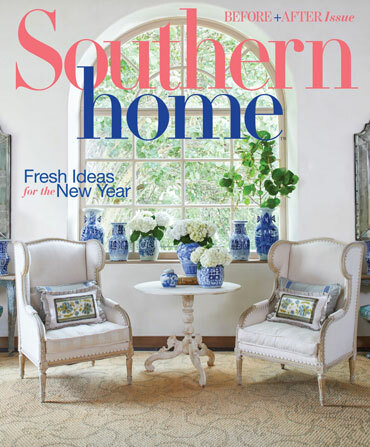 In the January/February issue of Southern Home, you’ll find plenty of ideas and tips that are bound to help you find the vision for your own home. What better time to take on a home-improvement project than in the new year? Our schedules have turned from the hectic bustle of the holidays to a more relaxed pace, and we have time to devote to planning and overseeing a remodel or renovation. 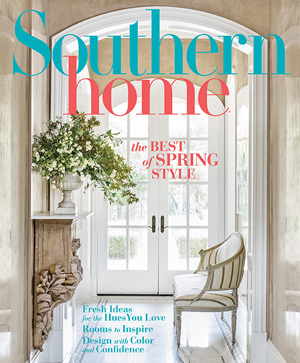 This “Before and After” issue of Southern Home offers plenty of inspiration to get you started, whether your plans are big or small. In Maryland, architect Jim Rill and interior designer Kristin Peake bring a lackluster home out of its 1980s time warp with a major overhaul both inside and out. 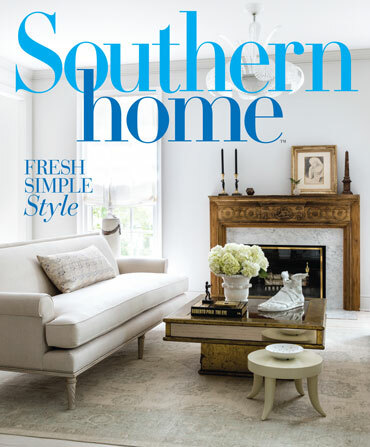 An Atlanta home trades in its tired and dated style for a fresh, classic look with the help of designer Sherry Hart and architect Linda MacArthur. 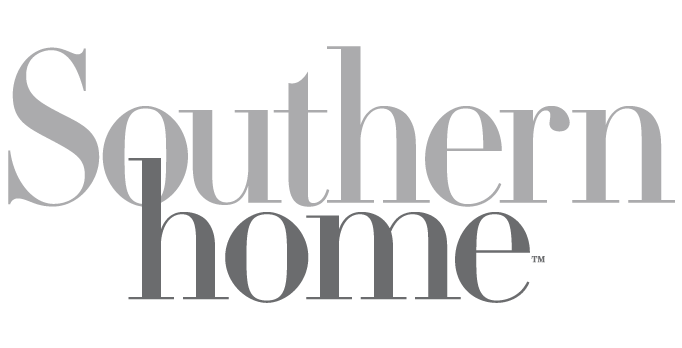 In Nashville, designer Mark Simmons blends traditional and trendy in a home he transformed for his own family. 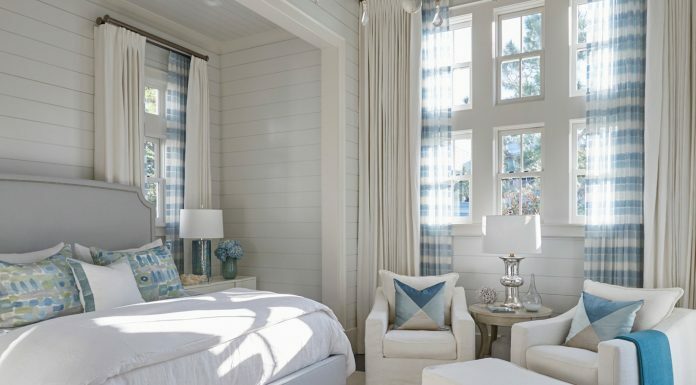 And architect Rick Spitzmiller offers advice on ensuring that every detail is addressed in the planning stages of your project. 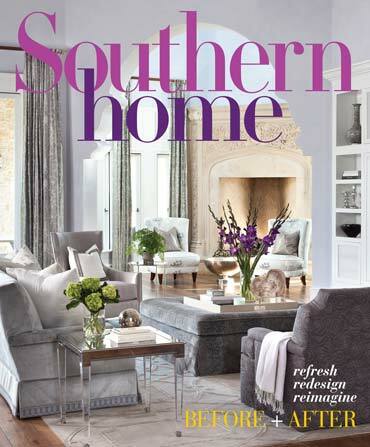 With so many ideas and tips packed into this issue, you’re sure to find the vision for your own home.